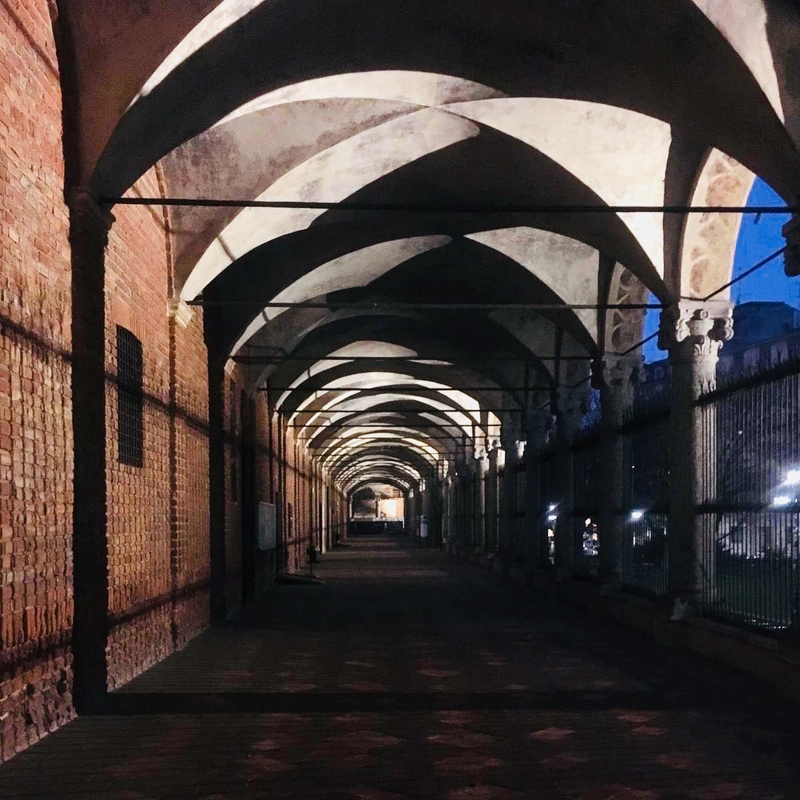 An empty space waiting for something big: the Richini Portico of the University of Milan. For the next edition of Fuorisalone we will have the honor to fill that historical space with light and colors, thanks to the exhibition braIN TAIWAN. The show is promoted by the government of Taiwan and it has the purpose to bring the best of the textile district of the island to the Milan Design Week. The exhibition is part of the central event of the Fuorisalone: the great exhibition of Interni, which this year have the title Human Spaces. Four architects, designers and visual artists will bring six design visions each. TheMeetLab, this is the name of the group of designers, is composed by Nicola Brembilla, Andrea Bonessa, Beatrice Arenella and Lorenzo Palmeri, together with curators Giampaolo Galenda and Elena Gemelli. The group visited Taiwan last January, staying a week in Tainan and another one in Taipei to visit the companies that will supply the fabrics. The exhibition is managed by Event Design, a leading taiwanese company in organizing events.